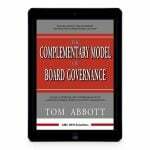 Get your board trained on The Complementary Model of Board Governance quickly and cost effectively with our video and book package. 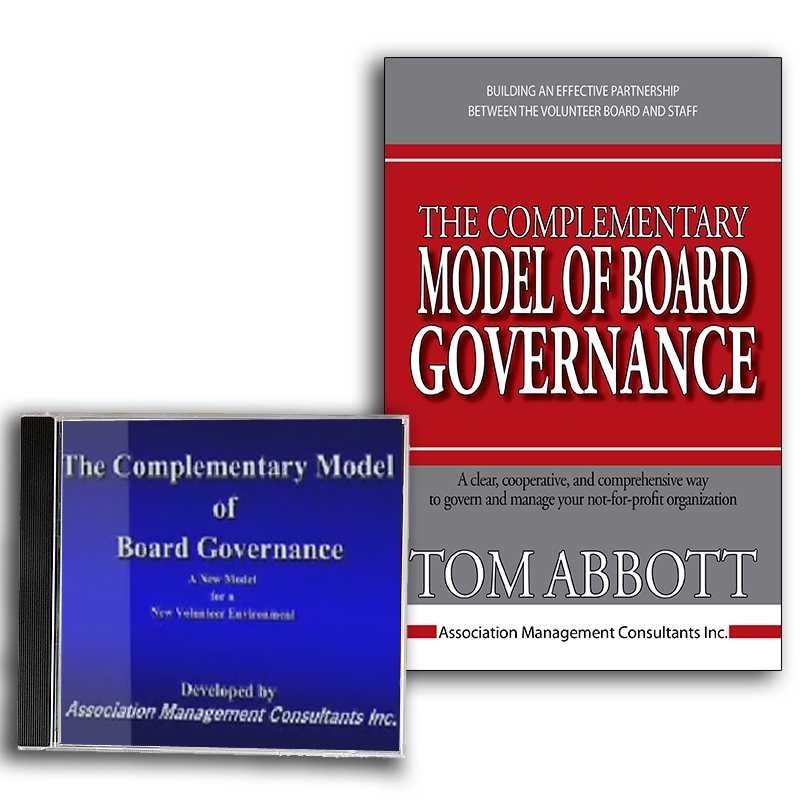 Enjoy additional books at only $29.00 each when ordering the package at the same time. 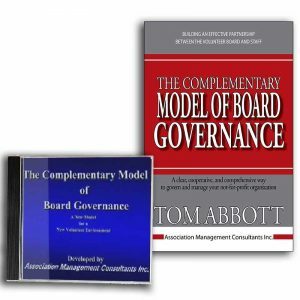 How Board and CEO committees work. Includes FREE DELIVERY. Prices are in Canadian Dollars.